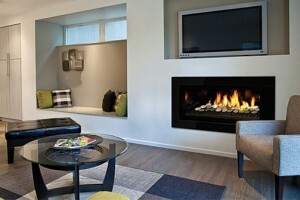 Your fireplace purchase is an investment in not only your home but also your lifestyle. 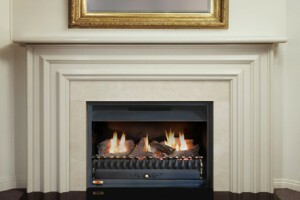 Australian Gas Log Fires Melbourne is a supplier of all leading brands and is also an installation specialist for those brands. 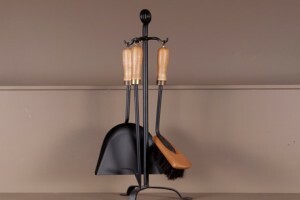 Whether it be a gas, wood, electric or outdoor heater for the alfresco area, timber or stone mantel, hearth, margin or fireplace tools and accessories, Australian Gas Log Fires is a one-stop shop for all fireplace solutions. 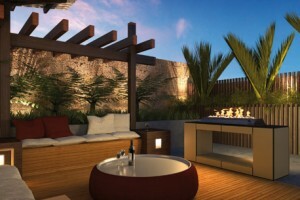 The company has vast experience in installing into existing fireplaces or creating new fireplaces in renovated or new homes. 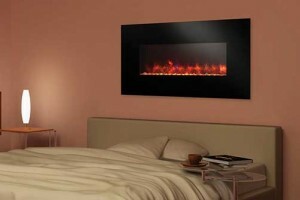 Jetmaster, Heat & Glo, Real Flame, Regency, Escea, Heatmaster, Cannon and Ecosmart Fireplaces. 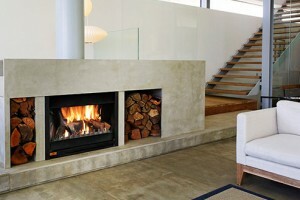 We offer FREE fireplace design consultations and obligation free quotes anywhere in Melbourne and surrounding areas. Call us on (03) 9598 9089 and speak to one of our Fireplace specialists or call into our showroom at 460 Hampton St, Hampton, open Mon to Fri 9am to 5pm and Saturday from 9am to 4pm. Click here for a free quote.